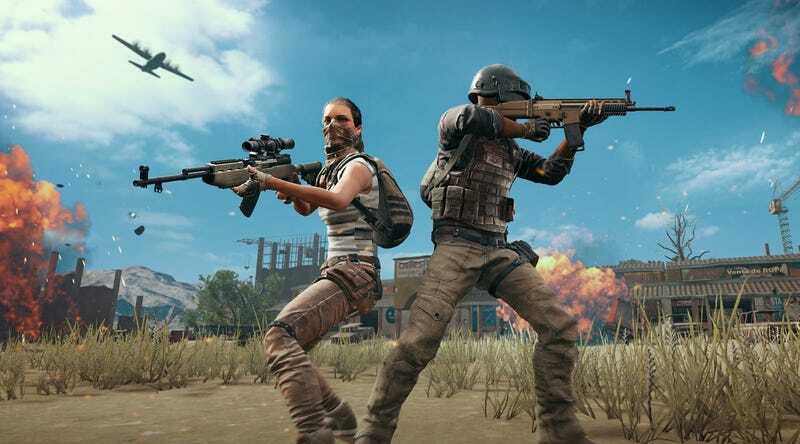 According to the Kathmandu Post, Nepal’s Metropolitan Crime Division filed a Public Interest Litigation to the Kathmandu District Court on Wednesday, requesting to ban PUBG, a game known to battle royale enthusiasts as the grim and gritty gruel to Fortnite’s colorful fruit smoothie. Shortly after, the Nepal Telecommunication Authority demanded that all internet and mobile service providers block the game. Service providers who do not comply will “face action,” said senior superintendent of police Dhiraj Pratap Singh, and anyone caught playing the game will be arrested. The ban went into effect yesterday.